Pablo Sánchez Alberto (24 January 1983) is a Spanish footballer who plays for Australian A-League club Adelaide United FC as a forward. 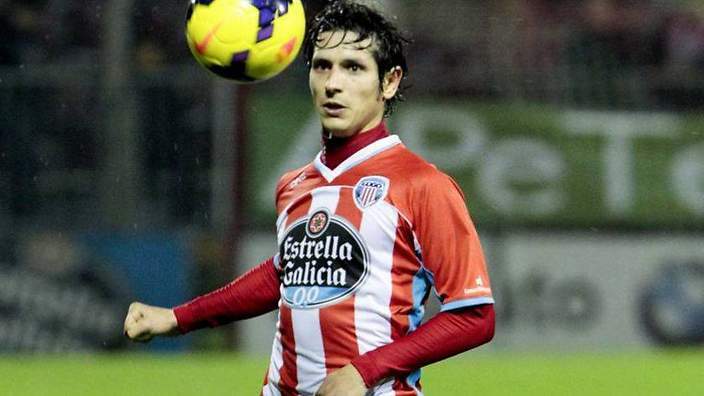 Pablo Sanchez began his career in the youth yanks of Cádiz CF, his hometown club before moving in 2004 to join Sevilla CF, where he represented the club’s B-team, Sevilla Atletico where he remained for four years. 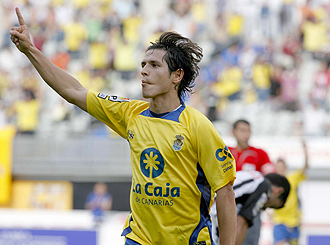 In 2008, Pablo Sanchez signed for LA Liga side UD Las Palmas for one season, making 38 appearances and scoring 6 goals for the club in Spain’s top tier. 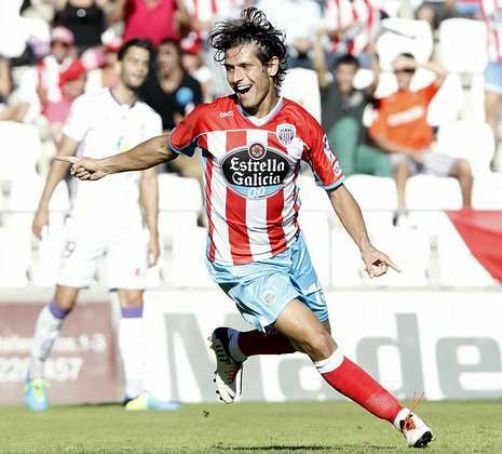 Pablo Sanchez moved to Recreativo Huelva in 2009, remaining for 3 seasons. 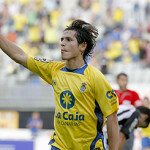 Pablo Sanchez rejoined Cadiz CF for the 2012/13 season before playing the following seasons with CD Lug. 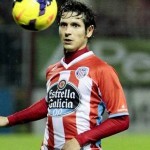 In August 2014, it was announced that Pablo Sanchez Alberto would sign for Adelaide United, joining fellow Spaniards Isaias Sanchez, Sergio Cirio and Head Coach Josep Gombau. 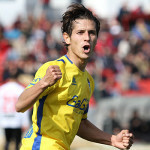 The 2014-15 season was a successful one for Pablo Sanchez, finishing as the club’s leading scorer with 8 goals, winning the FFA Cup and securing AFC Champions League football.